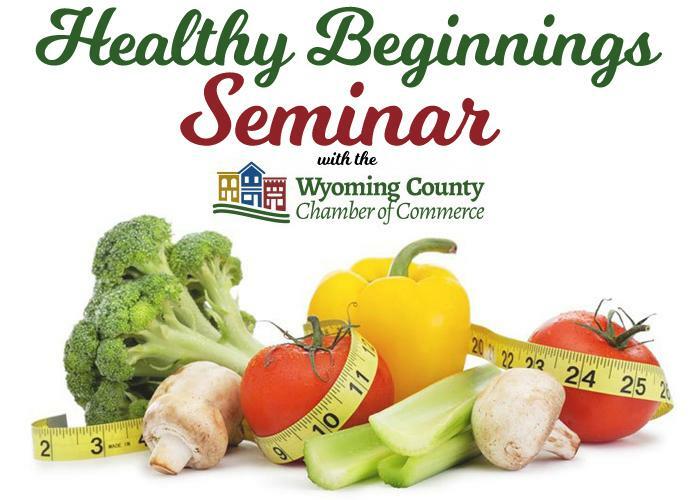 The Wyoming County & Greater Wilkes-Barre Chambers of Commerce are partnering to offer the Healthy Beginnings Seminar this Friday from 10 AM-4 PM at The Beaumont Inn, 4437 PA-309, Dallas. Speakers and topics will include: meditation with Bernadette Kozlowski (Certified Mediation Coach, www.lightyourfiremeditation.com), nutrition with Donna LaBar (Certified Health Coach,www.donnalabar.com), lifestyle management with Bob Lizza (Owner, Lizza Studios, www.lizzastudios.com), and a personal story of holistic healing from Amy Owen (Wellness Office Associate at Thrive Wellness Center thrivewellnesskingston.com). We spoke with featured speaker Donna LaBar to learn more about her upcoming presentation, her areas of expertise, and her wellness journey. 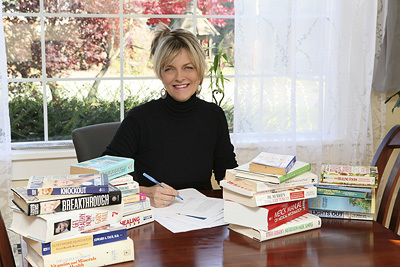 Donna LaBar is a certified Integrative Health Coach, author, and public speaker. 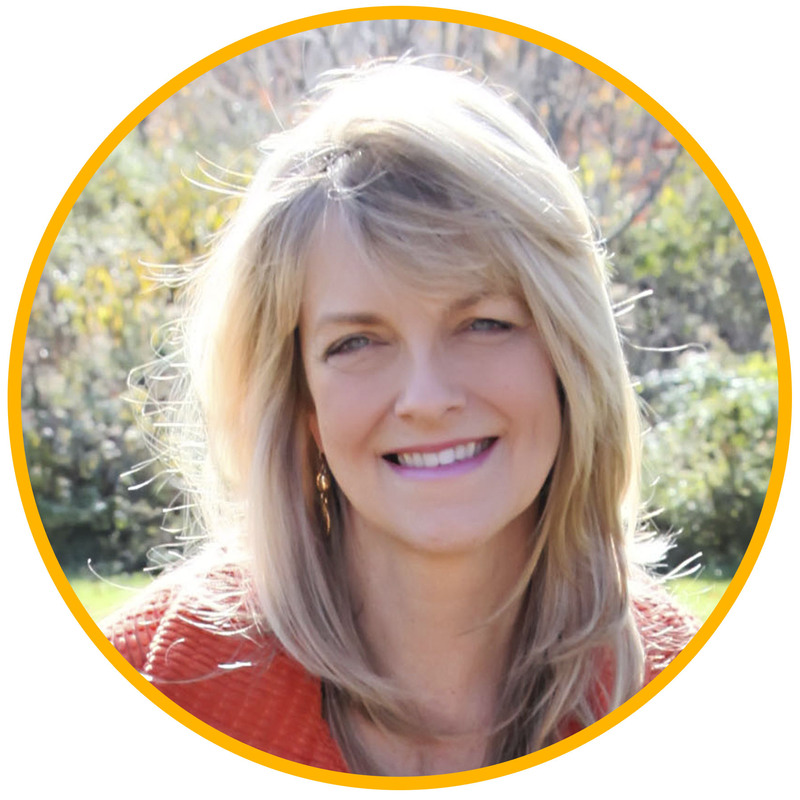 Donna teaches individuals how to transform their health naturally with new ideas to reverse common health conditions and illnesses by supporting the body’s ability to heal. Donna uses uncommon concepts to achieve quick and easy health restoration. Her new book, Simple. Natural. Healing., A Commonsense Approach to Total Health Transformation, was released by Morgan James Publishing, New York, NY in September of 2016 and is very popular, a quick read and extremely helpful in getting people on track fast to wellness. Q: What are some of the topics that will be covered in your presentation during the Healthy Beginnings Seminar? A: I will talk about three different environments that affect your body’s ability to heal. I will also discuss the three fluid systems of the body and how to support them: Alkaline/Acid balance, anti-inflammatory eating, including what they are and how they affect health and healing, and lastly, what really happens to sugar not needed for energy, and the effects of excess sugar in the blood. Q: What portion of the Healthy Beginnings Seminar are you most looking forward to? A: I love to teach people some amazing things about their bodies' ability to self-regulate and heal. People get excited to make some simple changes that have a big impact on improving their health and maintaining it without diets. Q: How did you first become interested in health and wellness? A: I had a close friend’s father diagnosed with cancer when I was a teen. It was devastating. He was in his late 50s and had stomach cancer. That was over 40 years ago, I have been into natural, alternative and integrative health topics ever since. Q: How have some of your approaches and techniques helped you personally, or others in your life? A: I have been helping people for many years explore and learn about approaches to optimize their body to heal. I tell them to leave no stone unturned. I help them get their weight into an optimum range, energy and clarity increased, and digestion and absorption improved. Plus natural detoxing, elimination, and sleep normalize when other areas of health are improved. Q: How could your approaches and techniques be useful to business professionals? A: Business professionals sell their time, creativity, knowledge, and inspiration in the form of products or services. When you have balanced health and your body is provided all the tools it needs, the amazing improvement in how it functions is truly amazing! Being energized and feeling stable with energy from when your eyes open until they close at night, having sharp, decisive thinking and good memory, and sleeping like a champ so you are fully rested, calm and peaceful - that is what my reboot and platform provide. Q: How can these approaches and techniques be integrated into an employer’s wellness initiative? A: This information is eye-opening for the employers. When they make a few changes or follow the Reboot for 30 days they feel amazing and empowered - then they want that same thing for their employees. The employer can have a training seminar or workshop lead by me as part of their wellness initiative. Many local companies have provided very successful wellness initiatives. Q: Are there any other details you would like to share that might be applicable to local businesses and business professionals? A: I offer retreats, workshops, and seminars as well as one on one private health consultations. I also have a free eBook on my website and a published book called Simple. Natural. Healing. published last year by Morgan James Publishing in NYC. Meet Donna LaBar at the Healthy Beginnings Seminar this Friday to hear her full presentation - click here to register today!